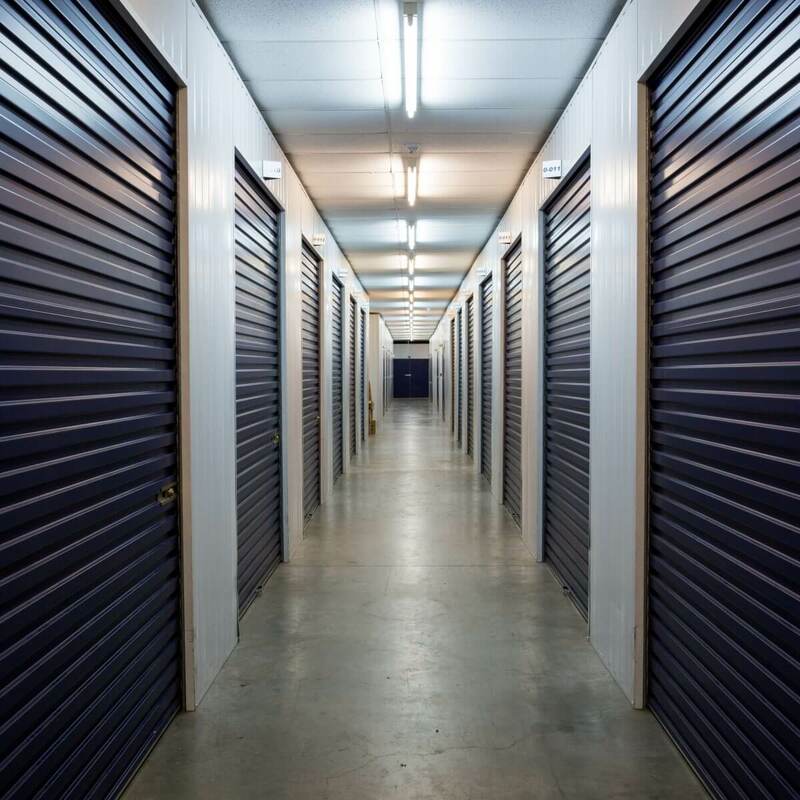 Making the most of your self storage unit is something of an artform, and there are several key tips and tricks you should be aware of – such as cleaning beforehand, utilising all the available space, and creating maps and inventories. So, if you’re wondering how to pack a self-storage unit to profit from every inch of space, read Vanguard’s twelve simple storage tips and tricks. 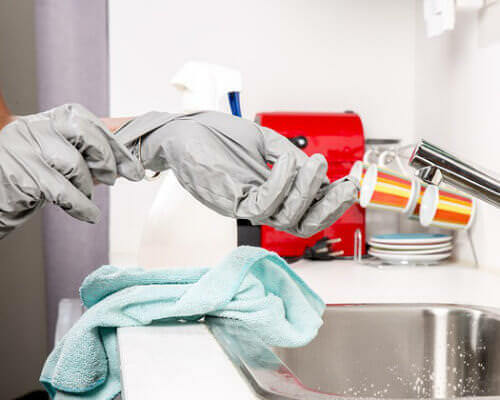 Cramming dirty items into your self storage unit will not only diminish their quality but will also make for an unhygienic and unpleasant environment. Give all clothing, appliances and equipment a thorough clean before they enter storage – Vanguard’s storage units are immaculately cleaned to help create a safe, hygienic environment for your items. When packing or moving things in and out of self storage it’s always handy to have a few useful items around, such as different sized boxes, bubble wrap, tape, screwdrivers, dust sheets, hammers etc. The process will run more smoothly and efficiently if you have everything you need on hand. Just the same as moving house, it’s crucial to label each box with a description of its contents – you’ll thank yourself in the future when it comes time to locate those needed items. If you leave items in self storage for long stretches of time, you may forget where things are placed. Put things that you will need more regularly, or sooner, towards the front of the unit to make them more accessible. Heavier boxes will also need to go on the bottom to prevent them from compressing other items. Map out, roughly, where in your unit your items have been located – this will jog your memory when the time comes to unpack and save the hassle of upending the entire unit to find one item. You’ve paid for the space, so make the most of it. Stack to the ceiling, safely, by placing the heavier items on the bottom. However, don’t be too eager to use the space – remember to leave yourself a pathway to avoid literally being ‘boxed in’. Forgetfulness can kick in if you plan to store items for years. Therefore, having an inventory to hand is a concise way of checking what is stored in your unit without having to dig through the unit. The internal conditions of your storage unit will play a part on the condition of belongings. An airy, moisture-free environment will maintain the quality and longevity of your property. Always leave spaces between the wall and your boxes wherever possible, and avoid using airtight or plastic fabrics and containers – these will hinder the circulation of airflow and possibly attract mould and mildew. 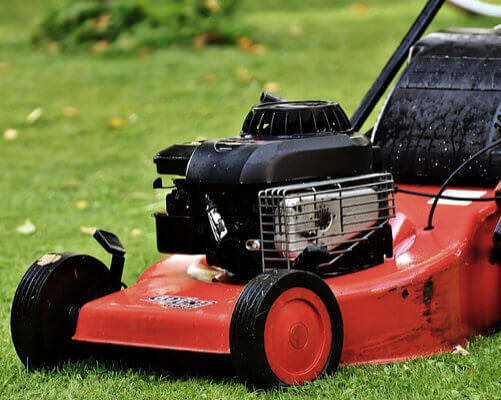 Items that contain fuel, such as gardening equipment or other gas-powered machinery, should be either emptied completely or full to the brim – this is to avoid condensation building up. Stuffing boxes full of too many items can make the box dangerous to lift and more liable to damage boxes below it, or the items contained within in. Telltale signs of an overfilled box are bulging sides. Underfilling is also an issue, as virtually empty boxes can move around in transportation and be easily crushed. That’s why we recommend you find a Goldilocks compromise. Put a masking tape ‘X’ on all mirrors, and carefully pack breakable and delicate items, placing them vertically in boxes. For more tips on how to safely store all sorts of items, read this article. If furniture is easily flat packed or dismantled, then do so. Housing bulky furniture can make it awkward to fit other items in around it, and so it’s always advisable to dismantle furniture where possible. If you’re searching for clean, reliable storage units of any size, look no further than Vanguard. We’ve been a trusted self storage provider for over 50 years, and are dedicated to providing a straightforward, secure service each and every time. We serve London, Manchester and Bristol – to discover more about our storage facilities, simply get in touch with our experts today.